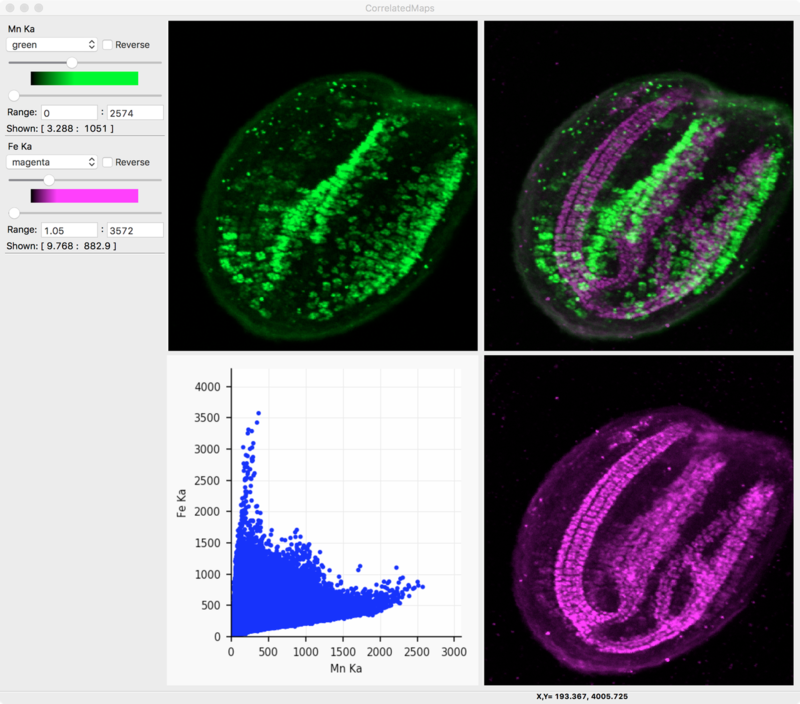 Here are a few screenshots showing wxPython in real applications. Transana offers sophisticated tools for the qualitative analysis of text, still image, audio, and video data. Work with the data you want the way you want, using your qualitative methodology of choice. 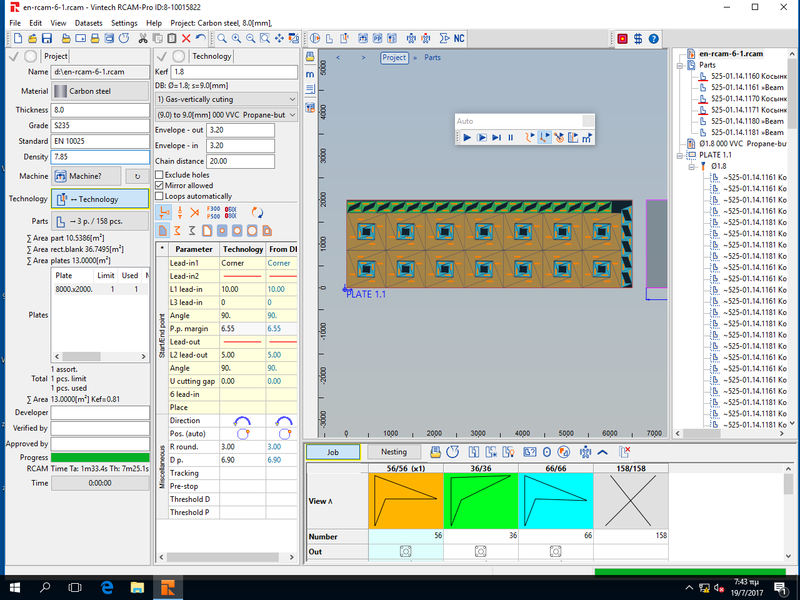 Vintech RCAM-Pro is a CAM system, specially designed for true shape nesting and programming of CNC machines for thermal and jet cutting of sheet parts. The system has been developed for more than 20 years. It has accumulated technological experience from partnerships with manufacturers and users of wide range of CNC machines for thermal and other cutting types. 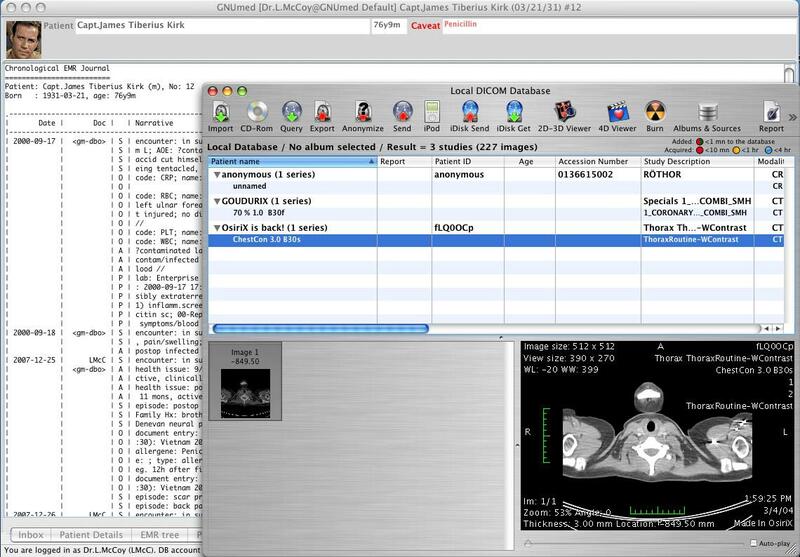 GNUmed is a Free/Libre electronic medical record (EMR) for Unix-like systems (BSD, Linux, and UNIX systems), Microsoft Windows, macOS and other platforms. 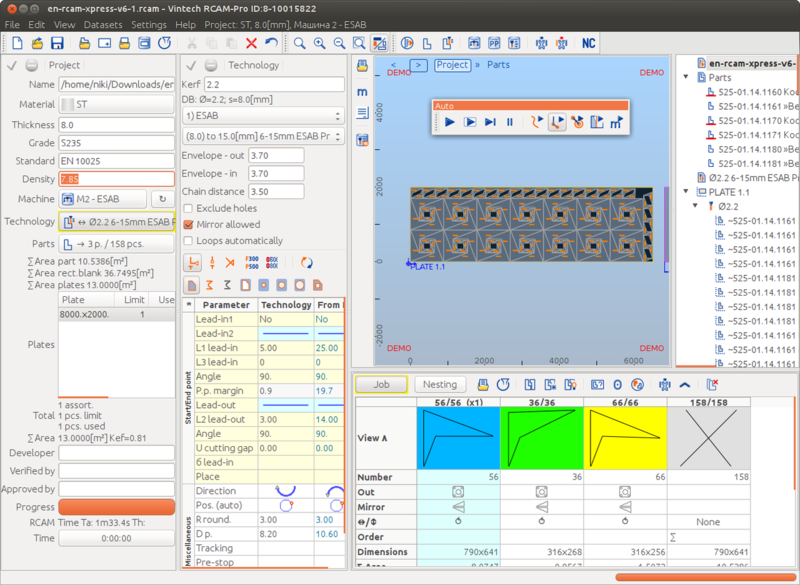 GNUmed aims to provide medical software that respects the privacy of patients and that is based on open standards. 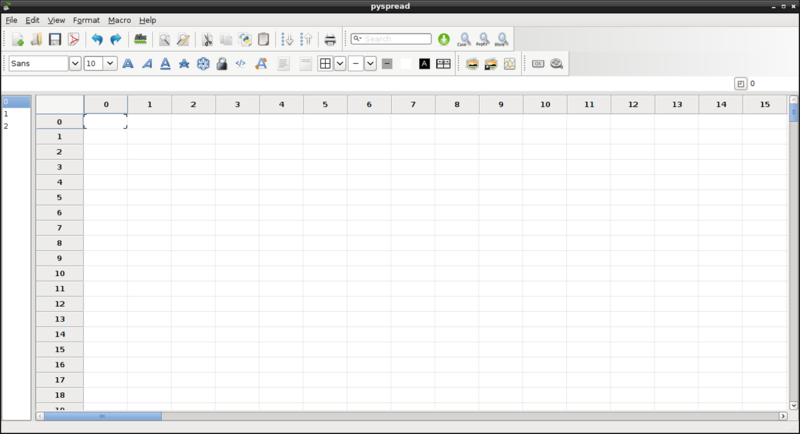 GNUmed is based on third party projects such as free software/open source DBMS PostgreSQL and is written mostly in Python. 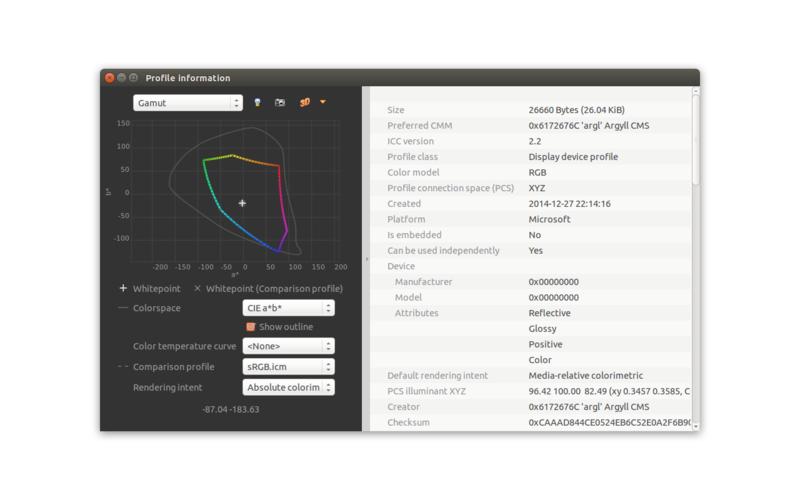 It is supported by a graphical user interface (GUI) based on wxPython. 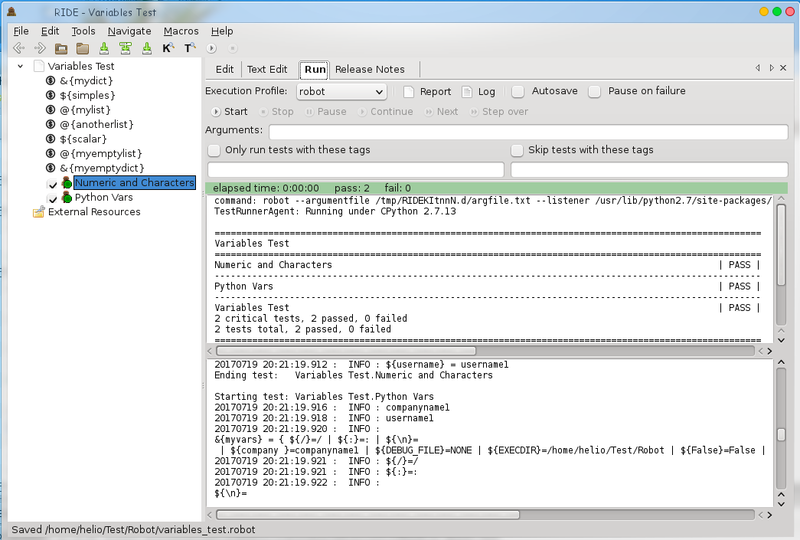 RIDE is is a test data editor for Robot Framework test data. 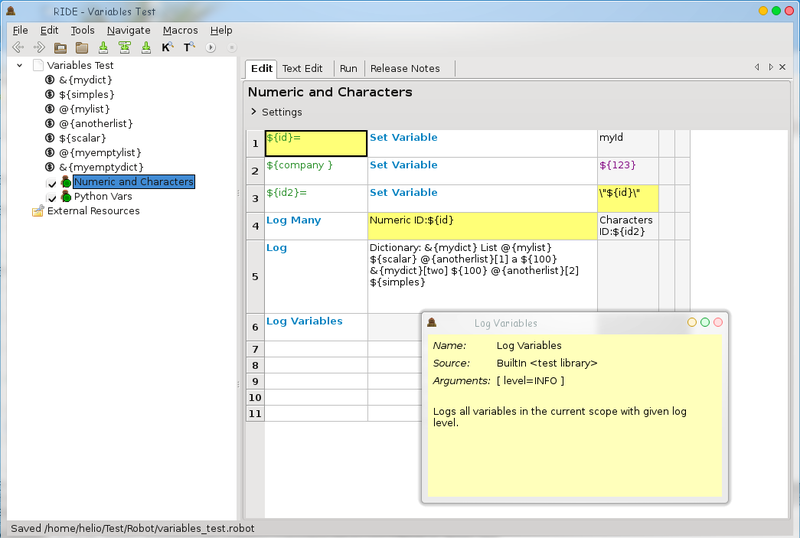 Navigate through your Test Suites folders, and run them filtering by Tags. 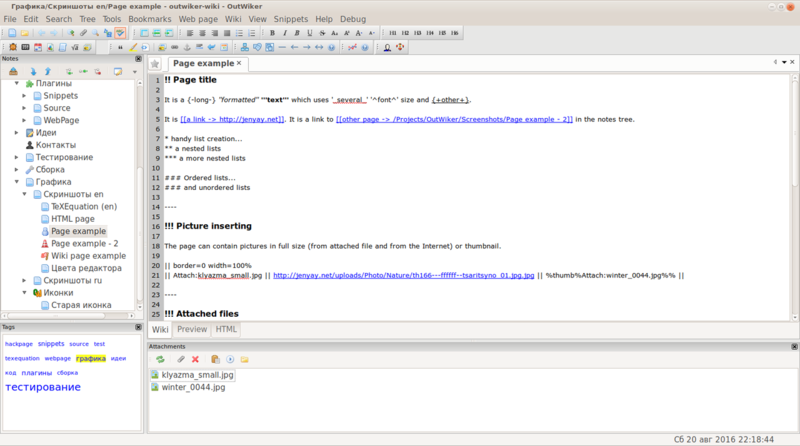 Edit Test Cases in the Cell Editor with context help and code highlighting, or use the Text Editor for space formatted files. 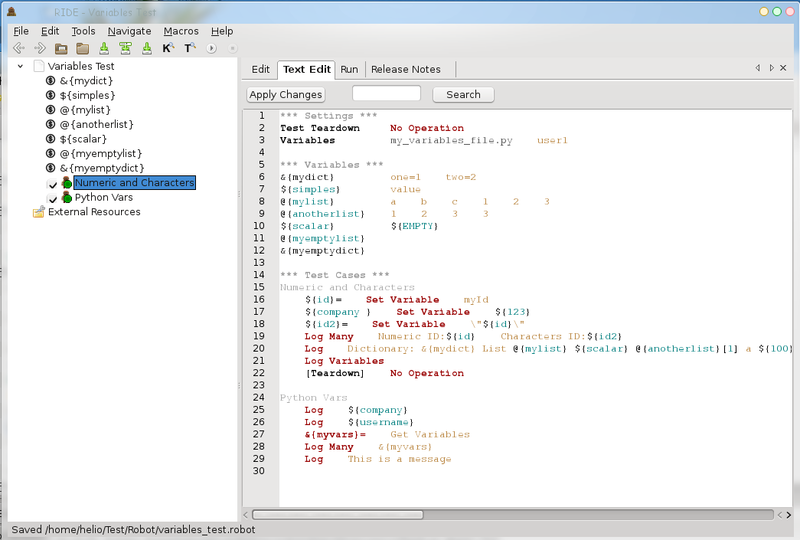 Select the language binding to run Robot Framework, like Jython or Python, and then open on your browser the Log or Report files with a click. It runs on Linux, Mac and Windows. OutWiker is designed to store notes in a tree. 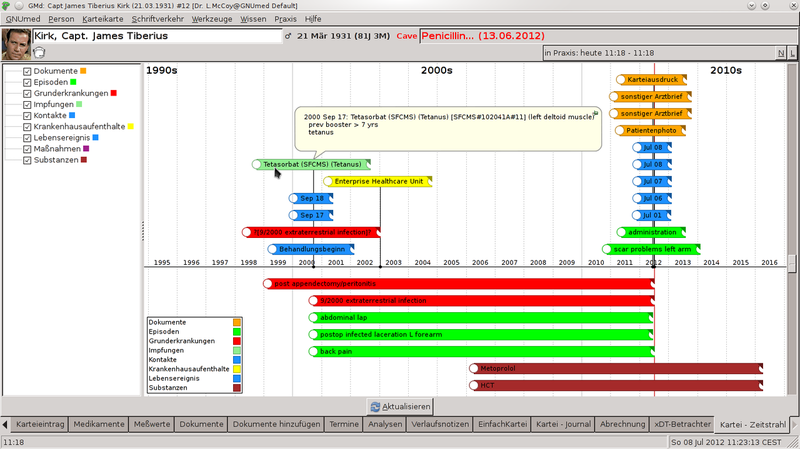 Such programs are called "outliner", personal wiki, or tree-like editors. 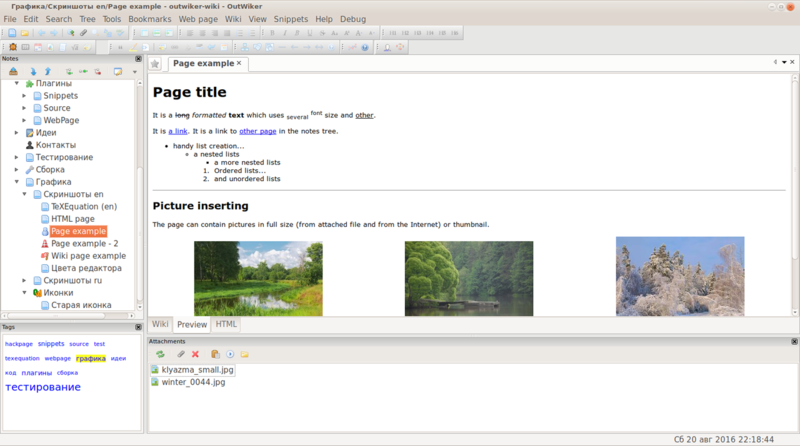 OutWiker's main difference from the other similar programs is keeping the tree of notes in the form of directories on disk, and encouraging changing the base by external sources and programs. 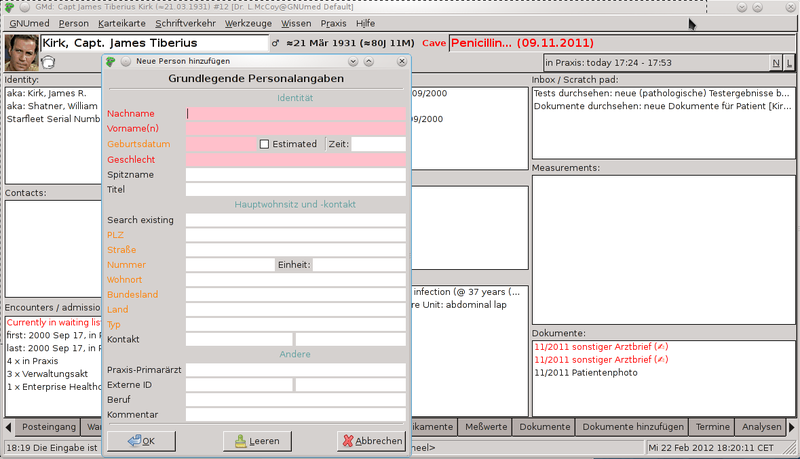 Also any number of files can be attached to the page. 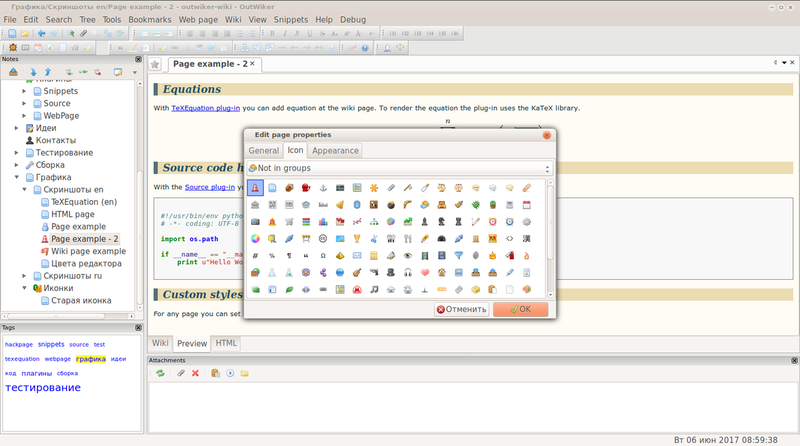 OutWiker can contain pages of different types, currently supports three types of pages: plain text, HTML pages and wiki pages, but the number of types of pages will increase in future. 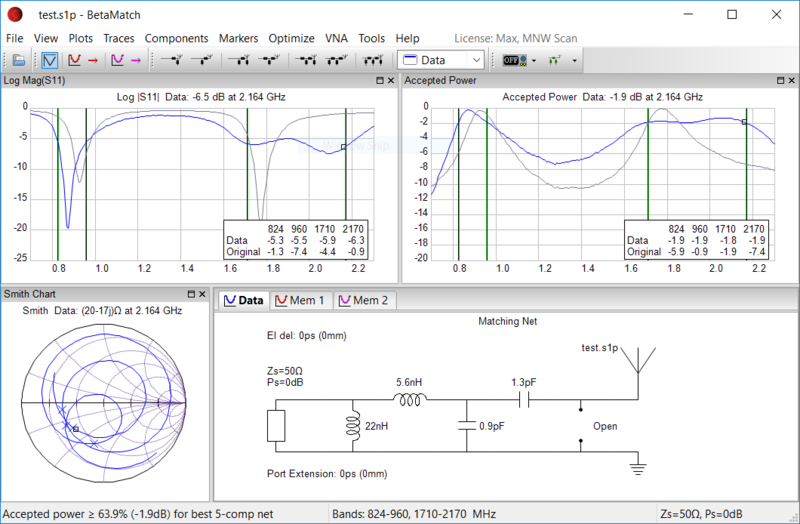 BetaMatch is a very specialized software system for component matching of antennas. A demo version can be downloaded from the site if anybody is interested in playing around. 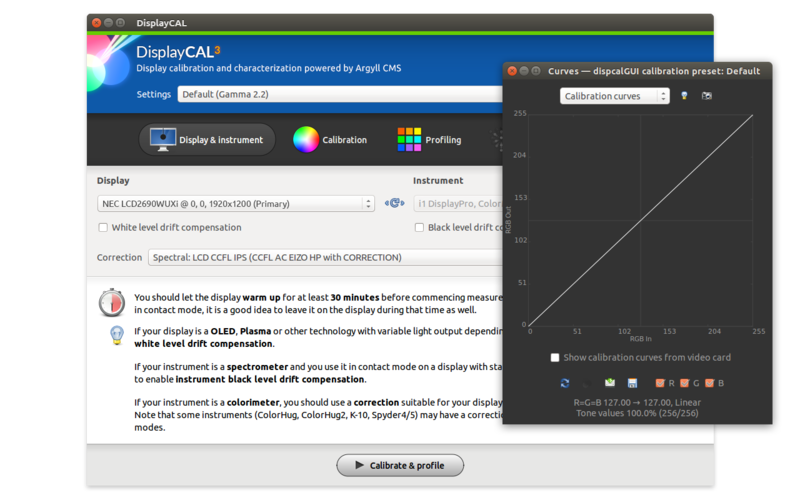 DisplayCAL is a display calibration and profiling solution with a focus on accuracy and versatility. 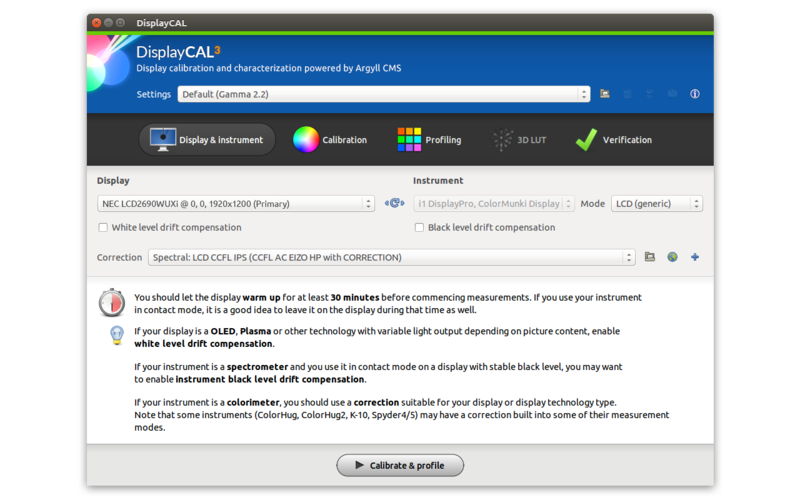 At its core it relies on ArgyllCMS, an open source color management system, to take measurements, create calibrations and profiles, and for a variety of other advanced color related tasks. 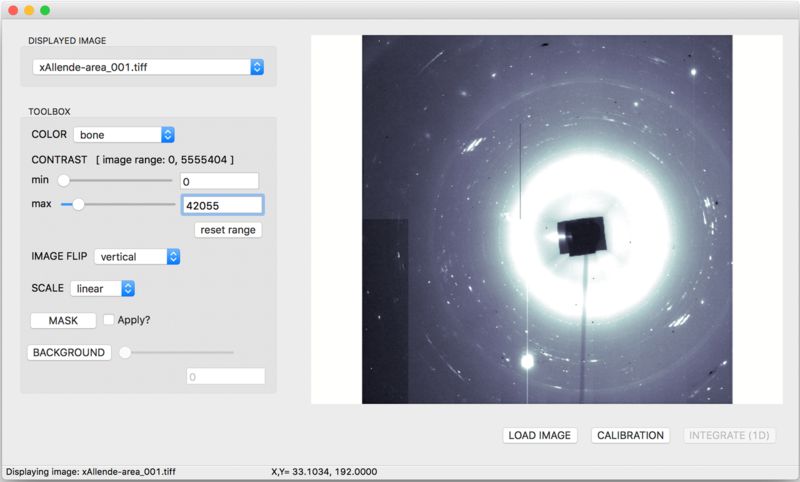 Larch is an open-source library and toolkit for processing and analyzing scientific data. 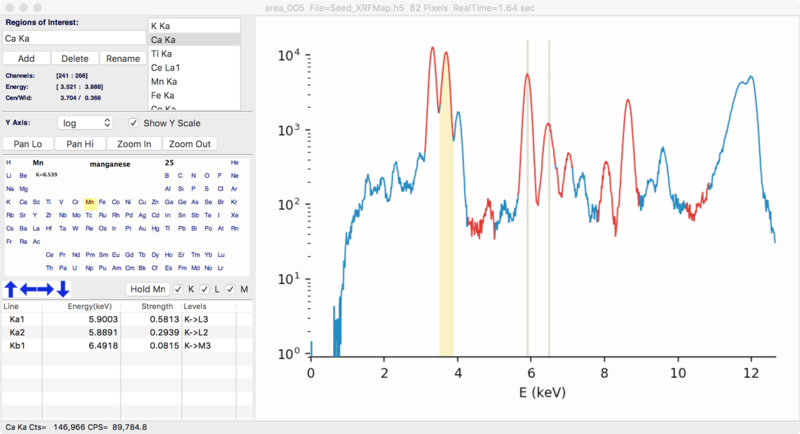 Initially designed for X-ray spectroscopic and scattering data collected at modern synchrotron sources, Larch provides a wide selection of algorithms for processing such X-ray data. 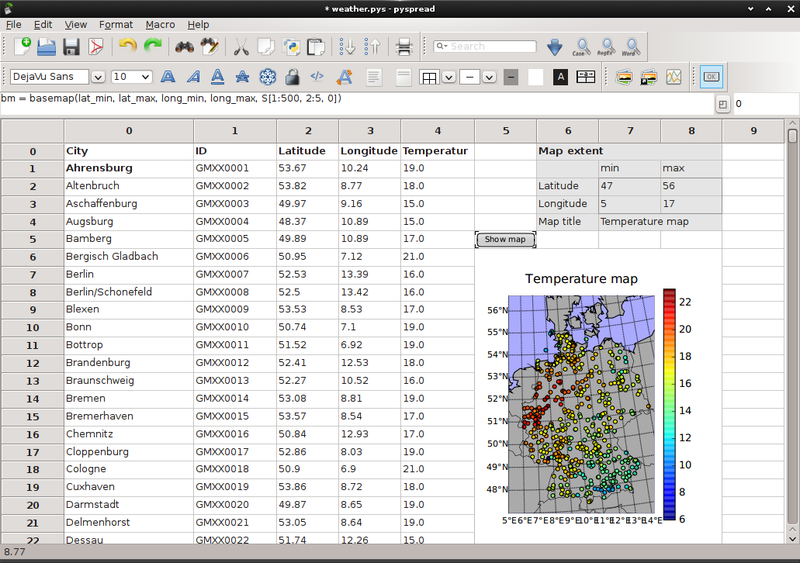 It also provides many tools for organizing complex data sets and processing and analyzing arrays of scientific data. 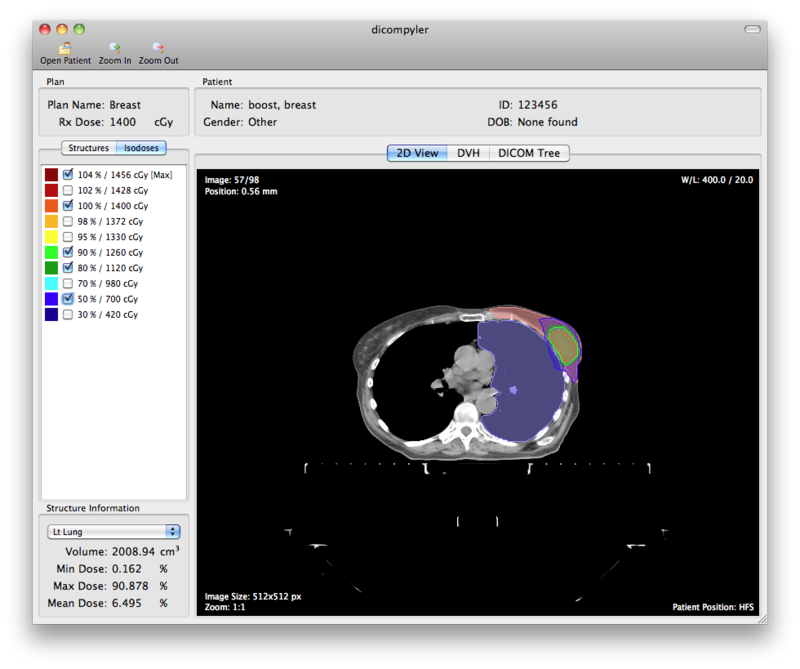 dicompyler is an extensible open source radiation therapy research platform based on the DICOM standard. 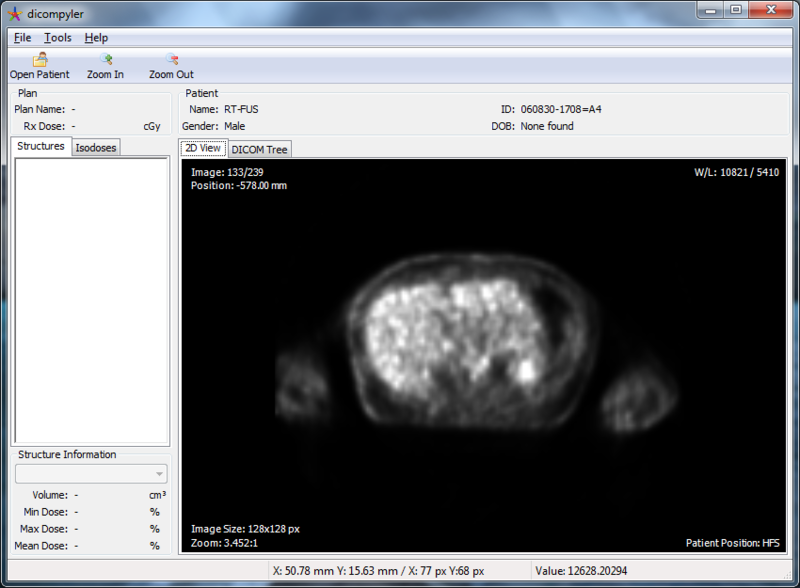 It also functions as a cross-platform DICOM RT viewer. 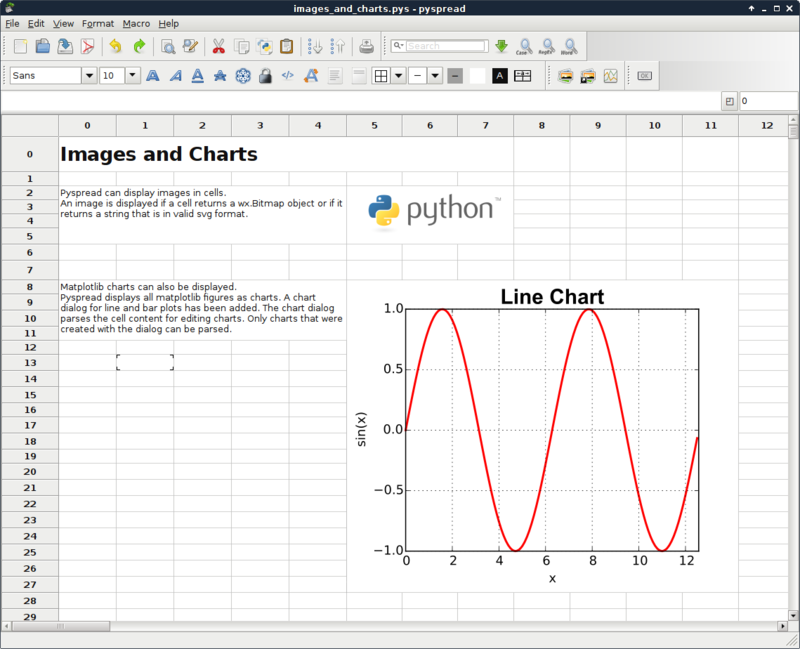 Contents © 2019 The wxPython Team - Powered by Nikola, Python and Magic.